Perpetual Calendar by Block UK is a playful way to keep up to date. 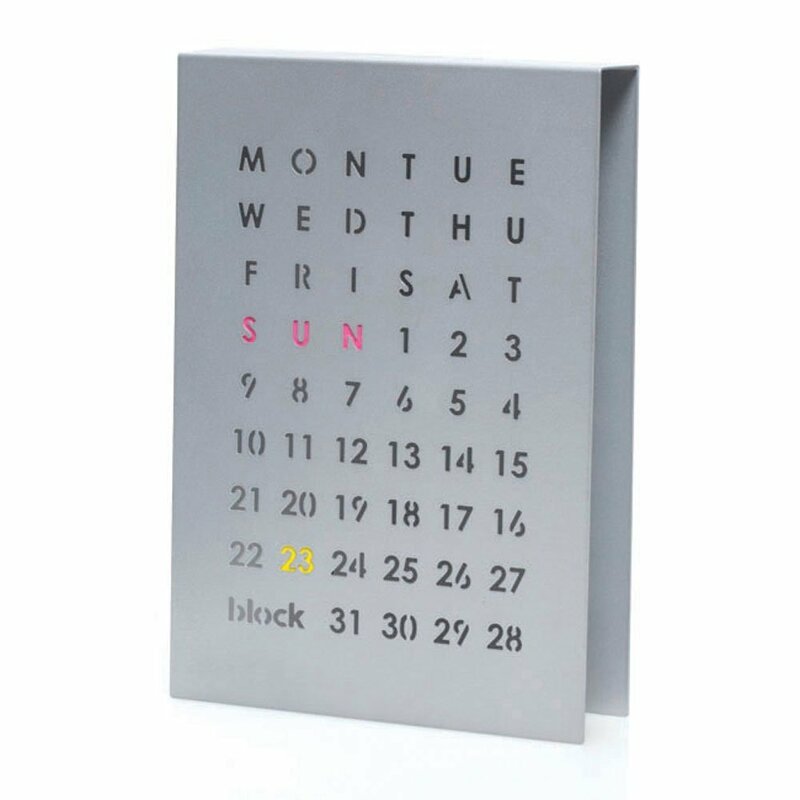 The steel calendar adds a touch of typography to a stylish shelf or desk top. 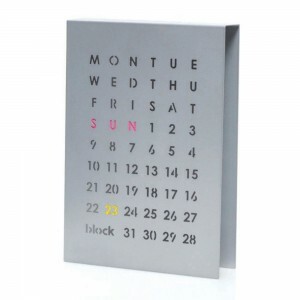 The Grey Perpetual Calendar is supplied with colourful magnets. Move the magnets beneath the calendar days and number to highlight the date with colour. The desk calendar creates interest in the office or studio. No need to change a yearly calendar every January, the Perpetual Calendar can be be used year after year! 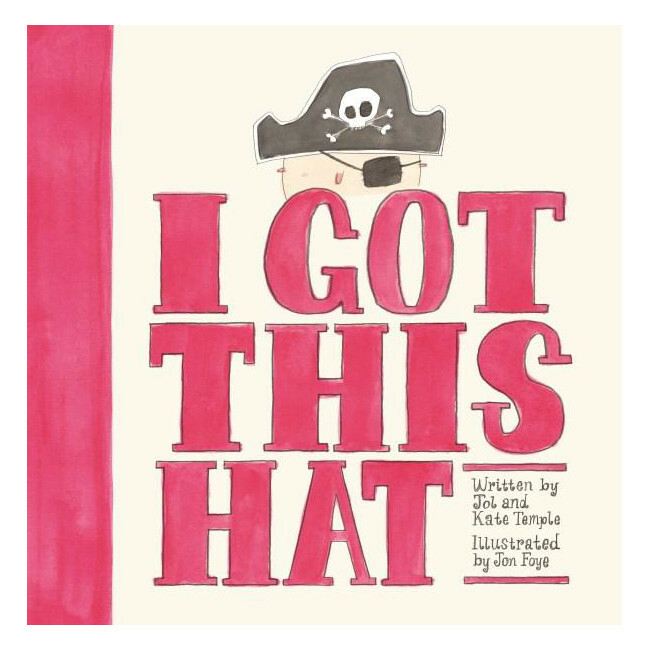 The Grey Perpetual Calendar is supplied in a playful illustrated box to make a great gift. Create a collection for your desk with our Desk Tidy or Magazine and Letter Rack.